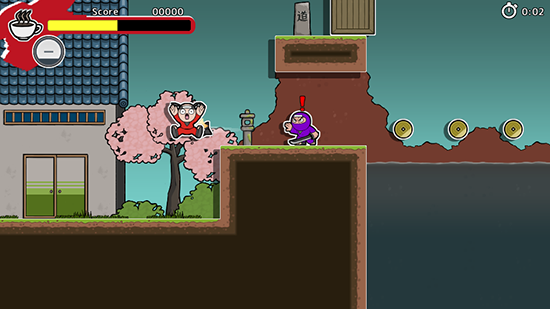 Super Hyperactive Ninja is a fast-paced hyper-caffeinated action-platformer in 2D, designed for those who want a real tough challenge. 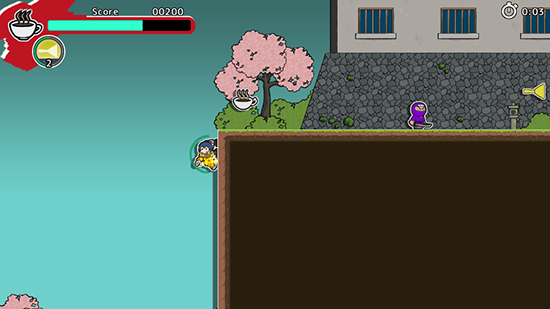 Recover the stolen coffee before you fall asleep! 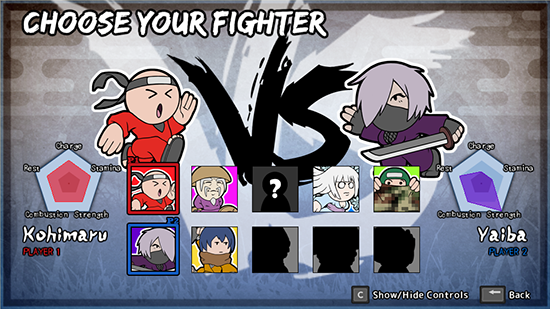 Use the power of caffeine to make your way! If you run out of caffeine, it's GAME OVER! 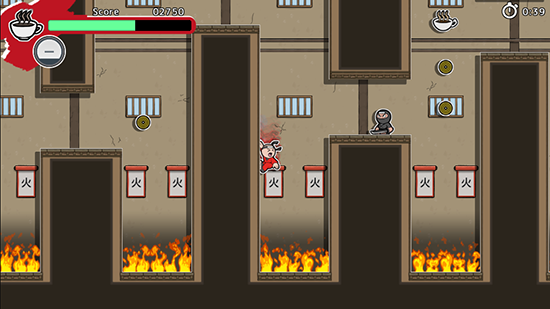 Super Hyperactive Ninja is a remake-reboot of Hyperactive Ninja, an Android game developed by Ninja Coders. 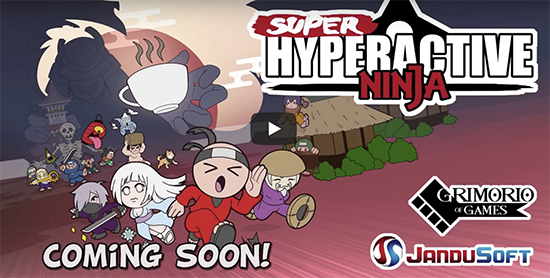 Super Hyperactive Ninja is a fast-paced hyper-caffeinated action-platformer in 2D, designed for those who want a real tough challenge. 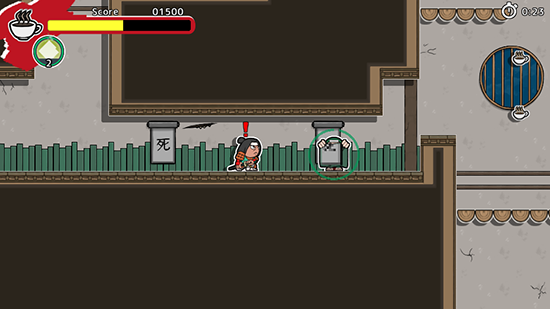 Use the power of caffeine to enter Hyperactive Mode, to run faster and kill enemies, but use it wisely! 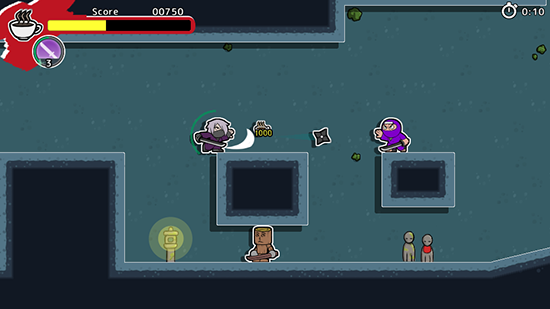 Your energy is limited, and must be recharged with the coffees you find in the levels. 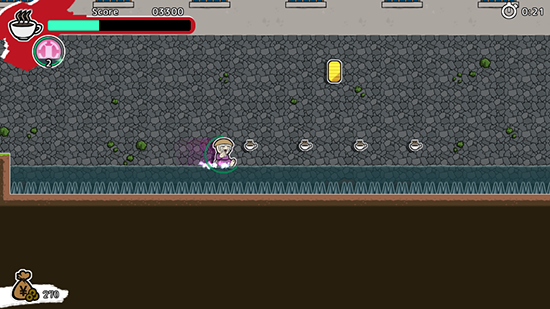 If you run out of caffeine, its GAME OVER! 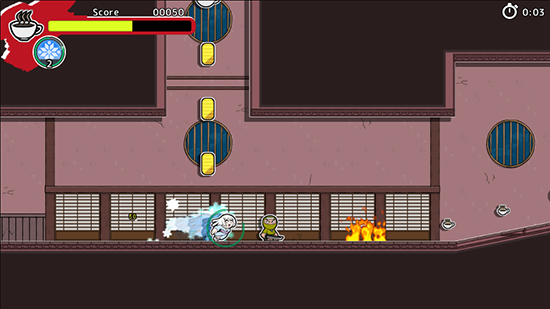 Super Hyperactive Ninja is full of secrets, references and jokes we hope you can enjoy. 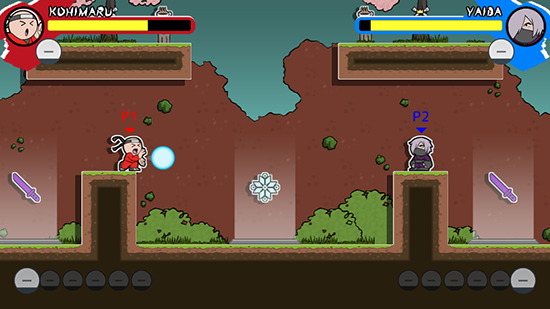 Super Hyperactive Ninja will be available on PC (Windows, Mac, Linux), PlayStation 4 and Xbox One.